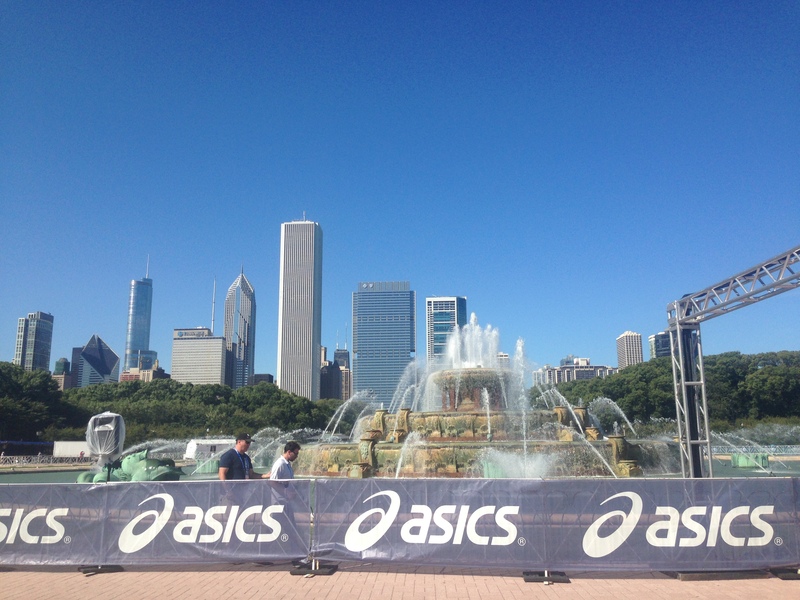 Time goes by so quickly…. 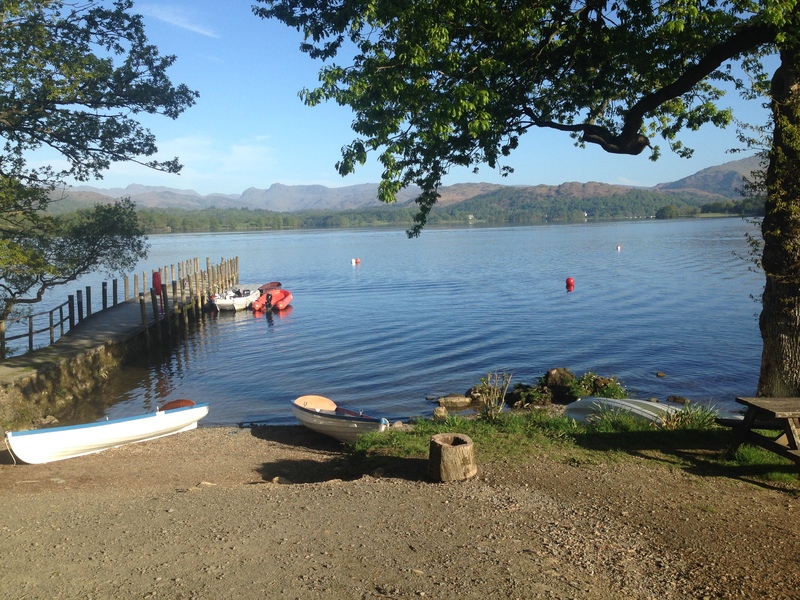 its important we stop now and again to appreciate, celebrate just how much we have achieved this year, its also a good time to thank all those around us that have supported our challenges and aspirations. I realised that looking back the last time I posted was in May. Well it has been a busy 7 months, however I think as someone that likes to support and educate people I will write and share much more – at least on a monthly basis. For now lets have a quick catch up as some exciting things have been happening. 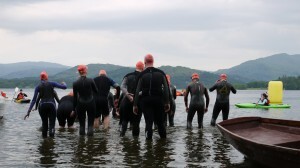 The 2015 Open water swimming season was a great success – Not only seeing record numbers take to the water in Active Blu sessions on Windermere, but the Great North Swim saw over 10,000 swimmers take the plunge into the Lake and events all across country saw a massive increase in popularity. A massive thank you as always to the Active Blu safety team – They are legends, supporting the swimmers so much in the water. A team that gives more then they need. Thank you. Exciting news for coaches – British Triathlon and Swim Smooth designed the New Open Water CPD which we are just finishing in the next few month – This will support newly qualified and existing level 2 and 3 coaches to gain valuable experience and answer any questions you may have about coaching in the OW. This will go live in summer 2016. Watch this space. 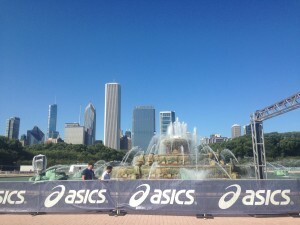 Chicago – I was lucky enough to head out to Chicago in Sept for a month to spent time at the ITU worlds supporting the USA para dare 2 tri team team. It was an amazing trip and I was inspired daily by the individuals that competed from individuals using a race chair for the first time to those that have qualified for Rio and are training hard to see what can happen in 7 months time. I got to work with some amazing athletes and they certainly taught me many things about my coaching and the power of a supportive team, they are a great charity / organisation – Worth having a look at what they do. I am still wondering how I use what I have learnt back here in the UK, but I am certain I would like to do more in this area. 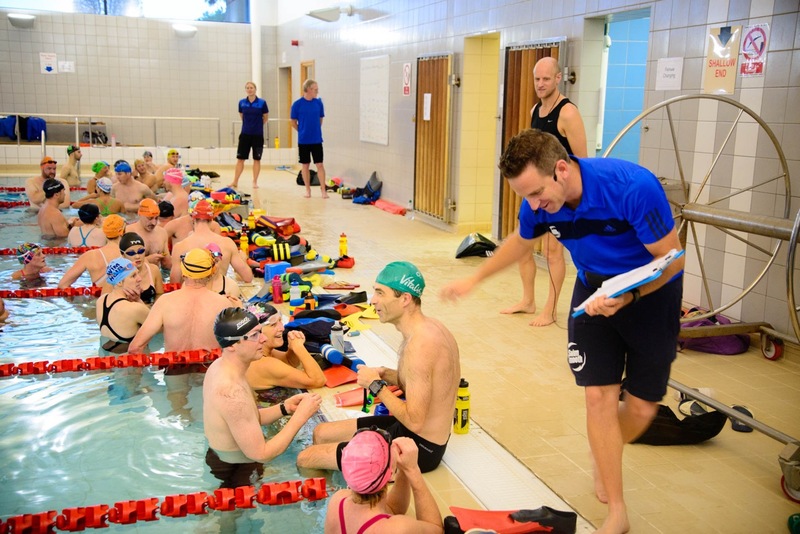 Exciting personal news – I started my level 3 in January 2015 and last week I heard I had finished all my work and completed it – So I am delighted to announce I am now a level 3 British Triathlon coach. I would like to thank all the tutors and specialists that made the course so worth while. The coaching team at Active Blu just keeps getting bigger. We Now have Paddy and Sarah that do an amazing job of coaching the squads when I am away from base. We have Tom that also helps with the squads but has started doing Video Analysis too – If interested to book in with Tom check this out. 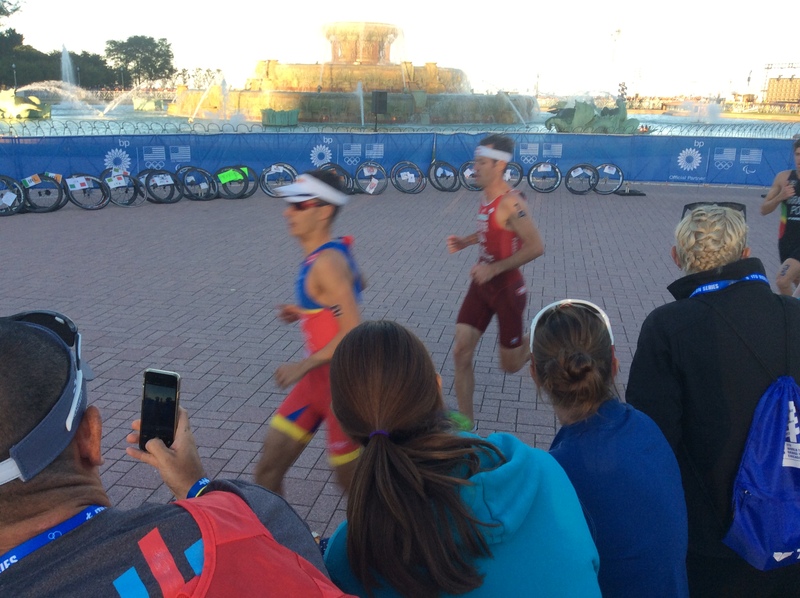 Toms Video Analysis I must thank these 3 amazing coaches as with out them I would be able to keep developing and learning and leaving the squads in such great hands – Thank you. 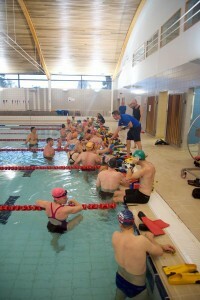 Swim Smooth Coach Education Manager. 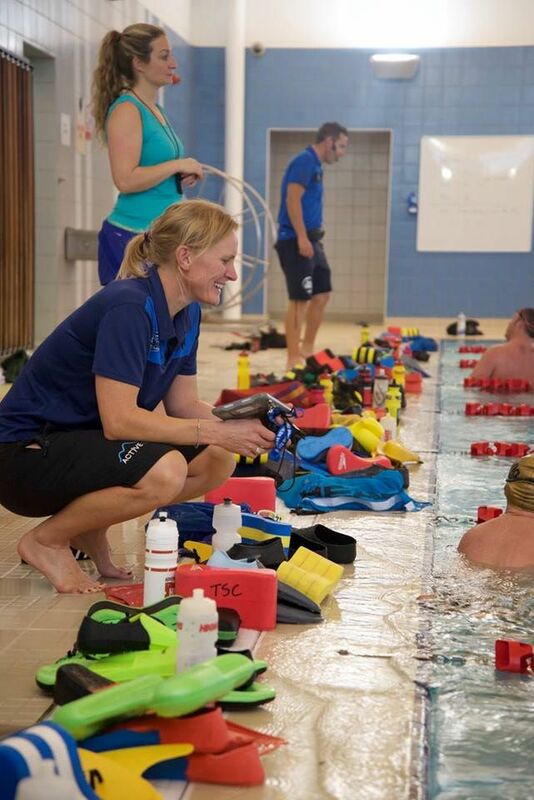 I have had this position now for just under a year and this allows me to train, support and mentor coaches across the world as they train to be certified coaches. 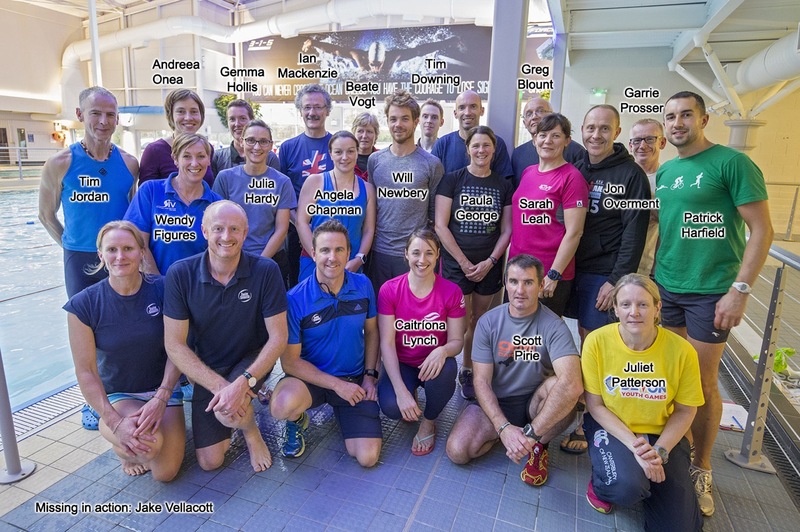 I have meet some amazing coaches in Perth this year – who are soon to be announced as new Swim Smooth coaches and I fly back out to Perth in Jan to run the certification programme for 12 more international coaches. 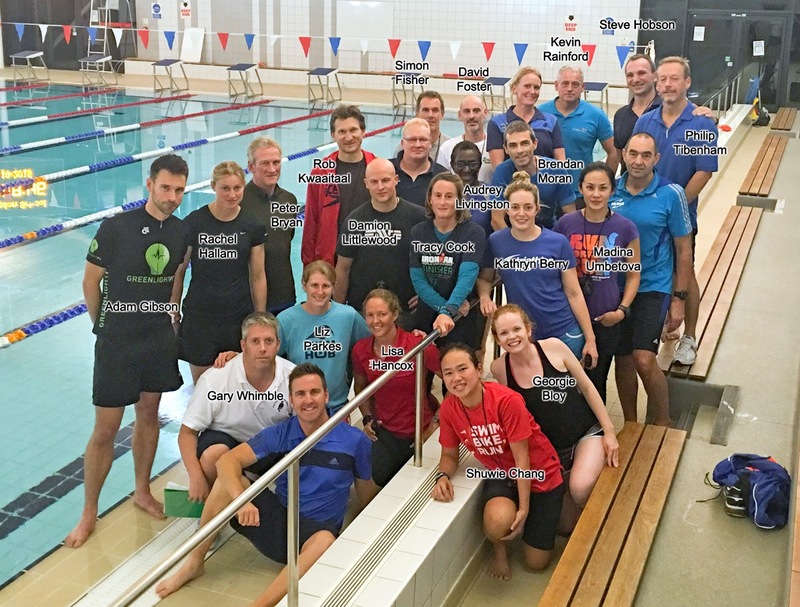 Swim Smooth Coaches CPD– In Nov all the certified coaches across Europe came together in London for a day to develop and share practise. 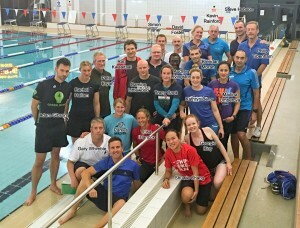 It was a great day not only to meet everyone again, but as Paul had come over from Aus and Adam was also there we looked at new methods of coaching, business development and shared lots of stories and findings from the pool deck and open water. Thanks to all the coaches for attending. 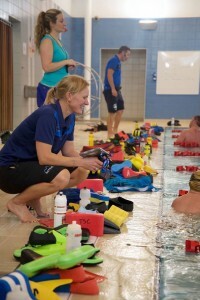 2 x 3 Day Swim Smooth Coach Education Courses. 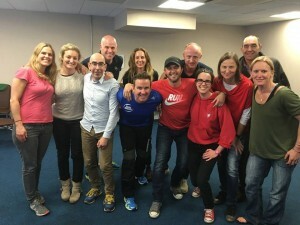 This year we ran 2 coach ed courses one in Oxford at Abingdon and the other in the North at 315 Health Club, Lancaster. They both saw 100s of coaches apply and 20 coaches selected for each of the courses. They were both very successful and the caliber of coaching was a pleasure to see. It certainly was a fun few weeks. 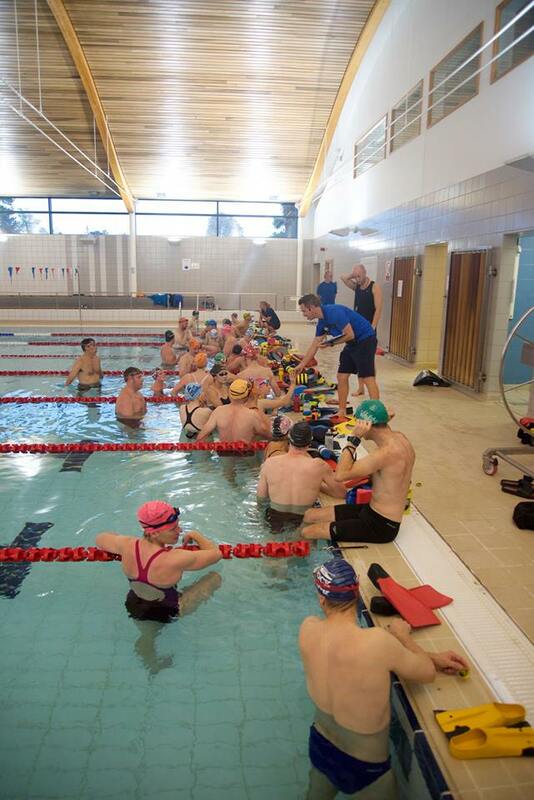 Active Blu Squads – Well what can I say and I may be biased – But they are amazing, not just because they continue to make improvements with their swim times and efficiency, but because of how supportive they are to one another. It is truly an wonderful group of people, I feel so privileged to be part of it. Geeky CSS facts – We have seem some of the biggest losers dropping 17 sec per 100m for 1500m over a 10 week period… WOW !! But then having done this over the following 10 weeks they dropped a further 12 sec per 100m ….what a year and thats just one example – Well done team and I look forward to celebrating your success at xmas. 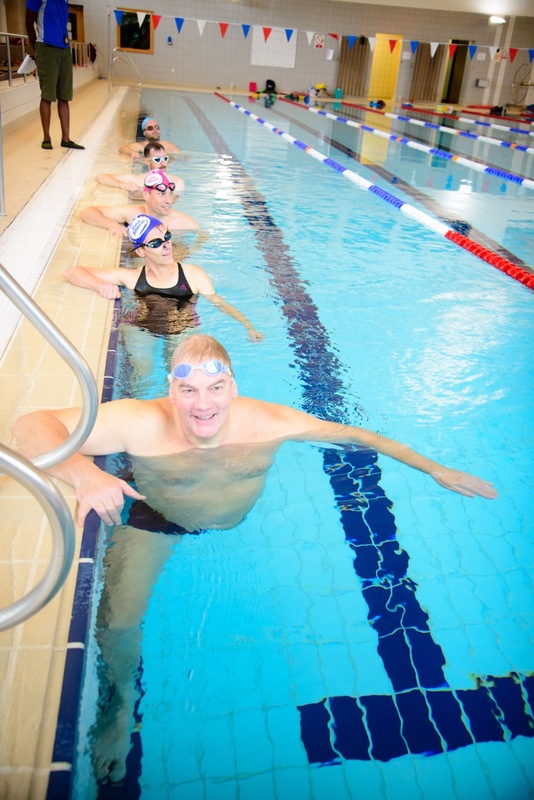 🙂 Remember to book your place fro 2016 squads – New swimmers / Triathletes welcome. What ever you have been up to this year – Make sure you celebrate your achievements and if you have dreams and goals for next year make sure you make them happen. I would love to hear what you have planned. Exciting times.